We have been having some fun exploring the uses for our 360º camera. 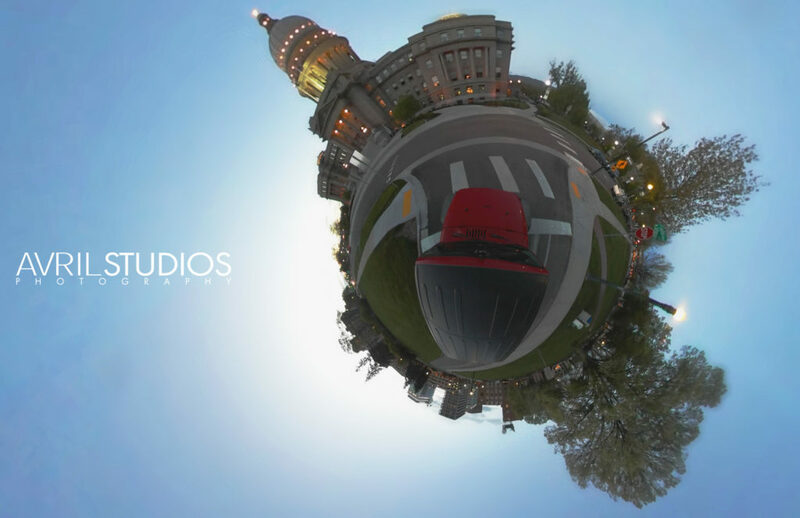 We have created some VR Real Estate walk throughs and even strapped the camera to the top of our Jeep to get a virtual drive around downtown Boise. 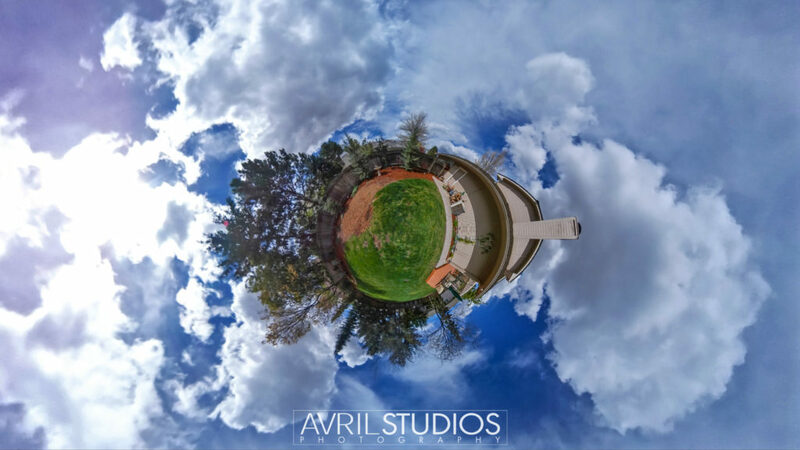 But one of the coolest looking applications of a 360º view is Little Planet style photos, especially with a brilliant blue or cloudy sky. This technique creates a round-ish planet like look to ground elements that looks like it is floating in a sky of space. These are such a beautiful surreal image.